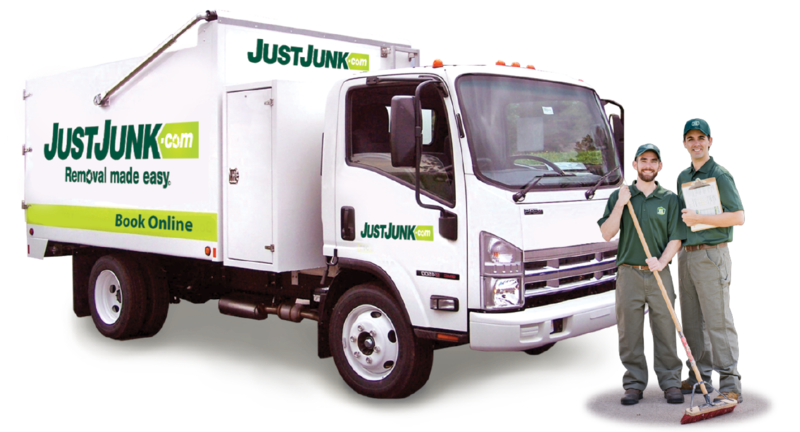 Junk Removal East St. Paul | JUSTJUNK | Call Today! Has a little extra junk started piling up? When you’ve hit your limit, call JUSTJUNK. Our East St. Paul junk removal team is available to help you with any pickup and hauling of garbage, old broken furniture or appliances and more as soon as today! It couldn’t be easier to get rid of junk in East St. Paul! Simply give us a call and we’ll come onsite to give you a quick free, no-obligation estimate on the junk you need removed. Rates are based on how much space your junk takes up in our truck, all labour and disposal costs included. Happy with the price? We’re happy to get started right away! We really are junk removal in East St. Paul made easy! Is your junk less “junk” and more an eyesore? That’s okay. 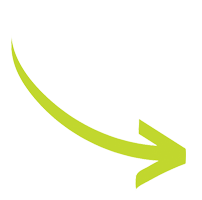 JUSTJUNK in East St. Paul offers a comprehensive recycling and donation program to ensure that your items don’t go straight to the landfill and are sent off to the proper disposal site. Working with East St. Paul charities and recyclers we divert up to 60% of the items we collect from the local landfill to more eco-friendly and environmentally conscious drop-off spaces. Ready to get rid of your junk in East St. Paul? It couldn’t be easier. 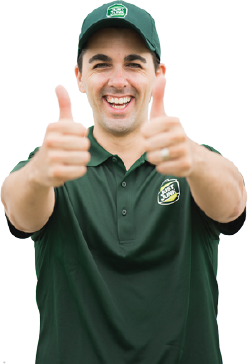 Give us a call at 204-272-0944 to speak to a friendly member of our removal team. Book online as well and with our same and next day service we can make your junk disappear in minutes! When above and beyond on a big job for us! Thanks!!! Very friendly and professional service. Highly reccomend them. Easy to book with no obligation. Called and showed up when they said they would. Courteous and polite. Reasonable price. Overall easy experience. Extremely professional and know what they are doing! The staff that came to clean up all the junk in my yard were very friendly and they did a great job. I would love to recomend them to anybody that needs to have there yard cleaned up. Thank you you have a great staff. Very kind staff who worked quickly. Excellent, efficient service, friendly manner, pleasant experience. Thanks for your friendly, efficient service! Very fast and friendly service. Will definitely use the service again! The 2 fellows that came today to our home we're very nice and polite! Also, they were quick and careful when removing items from the house! Thank you again! Quick, careful, efficient, and polite! You guys did a great job! In just a few minutes you had all my stuff moved, and not a scratch or ding in any of my walls or doorways, despite my furniture being bulky and awkward. Thank you so much!!! The staff and response are excellent, fast and friendly. I have used other companies but Just Junk has left me with the most positive experience. The crew was fantastic. On time and very friendly . Will be using again in future. Thank you! The movers were very professional in both their appearance and mannerisms. Their truck was also very clean and gave me assurance we were dealing with a reputable company. The most important thing of course was that the movers handled the items we asked them to remove (one item being a heavy wall unit in our basement) very carefully to ensure none of our walls or floors were marked. I would definitely recommend the company to family and friends.